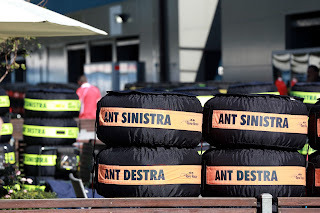 Pirelli will bring the P Zero Orange hard and P Zero White medium tyres to Silverstone for the British Grand Prix: effectively a second home race for the Italian squad, whose UK logistics hub at Didcot is less than an hour away from the Northamptonshire circuit. 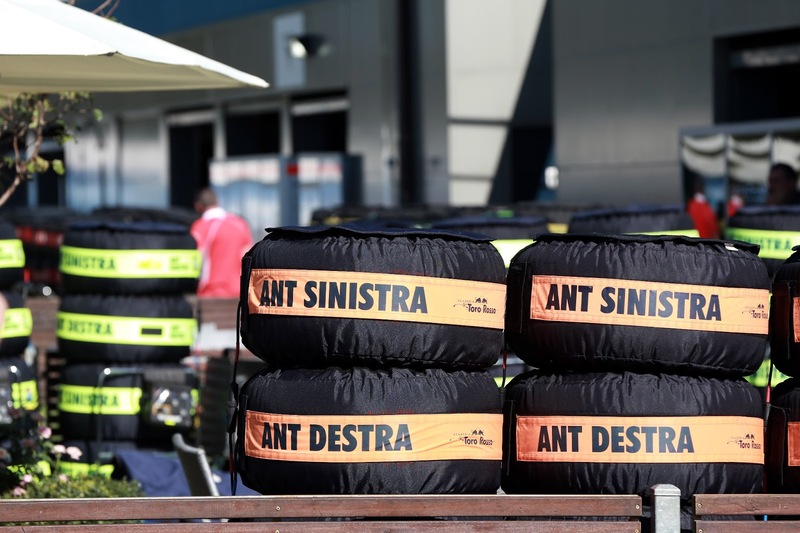 There will also be two sets per car of the same prototype hard tyres seen in Spain, available for use in Friday’s two free practice sessions only. Silverstone is one of the oldest and fastest circuits on the Formula One calendar, having benefitted from extensive revisions over recent years. The rapid circuit layout means that plenty of energy is put through the tyres, with a consequent effect on wear and degradation. In the past, teams have used strategy to their advantage on this track, resulting in some close finishes even with different tactics being employed. While big speeds and high levels of lateral energy are the key characteristics of Silverstone, there are also some slower and more technical parts of the circuit where it has been modified in recent years. In those areas combined acceleration is particularly important. This happens when the driver is steering and accelerating at the same time on the exit of a corner: the work of the tyre is crucial here. Many parts of the asphalt at Silverstone are new, with the new asphalt less bumpy and abrasive than the older sections. Abrasive asphalt increases grip, but also adds to levels of wear and degradation. Last year a variety of strategies were seen following a wet qualifying session, which meant that the drivers could start on whichever slick compound they chose. Red Bull’s Mark Webber won the race from second on the grid, having started on the soft tyre before completing two stints on the hard tyre. Ferrari’s Fernando Alonso was on pole but finished second after doing the opposite: two initial stints on the hard tyre, then one on the soft tyre. High-speed stability is particularly important at Silverstone, with braking energy extremely low. Downforce levels are medium: a compromise between ensuring enough aerodynamic grip to negotiate the fast corners as quickly as possible and eliminating drag on the straights. Lateral accelerations on the tyres are among the highest of the season, peaking at 5g. This means that the surface temperature of the tyre can exceed 110 degrees centigrade, towards the very top of its working range. Silverstone is not one of the easiest circuits to overtake on, meaning that qualifying high up the grid and selecting a strategy that can help gain track position is vital. The new infield arena section after Abbey curve was inaugurated in 2011 to help promote overtaking.